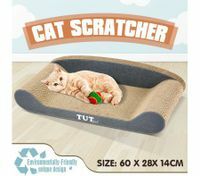 Maybe you think that cat supplies can share a lot common points with dog products. 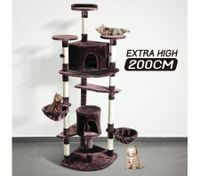 However, there’re much difference on their lifestyles, their hobbies and eating habits. People who have a cat should be more considerate while purchasing cat supplies. 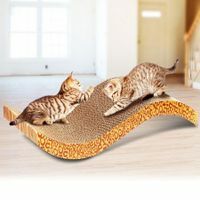 Compared to dogs, cats prefer climbing and scratching. 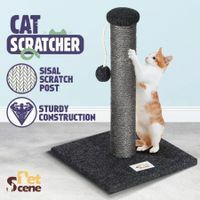 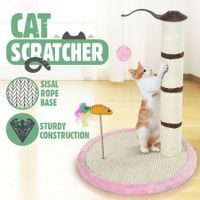 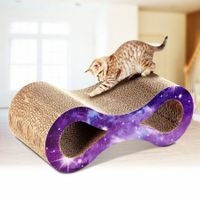 So buying your cat toys and cat scratching post can blunt the claws so that your carpets, sofa covers and quilt won’t be broken by the sharp claws. 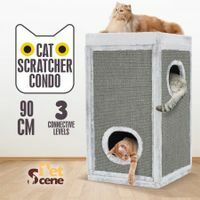 About the cat’s climbing, it’s not safe to climb on the cabinets and sofas. 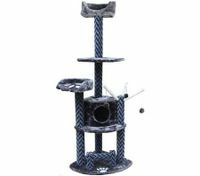 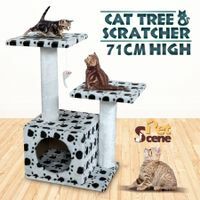 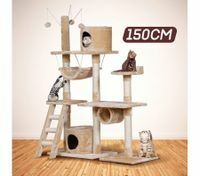 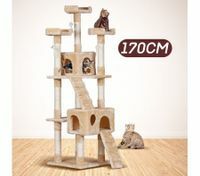 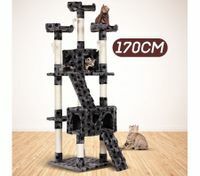 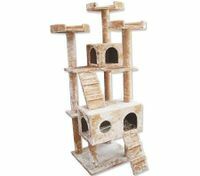 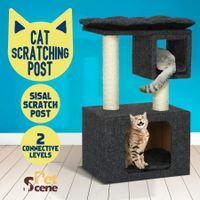 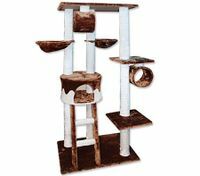 A cat tree specially for cat’s climbing is a good choice. 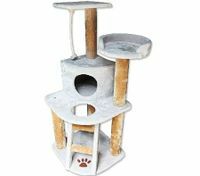 Many cat trees are designed with holes for cats to get through. 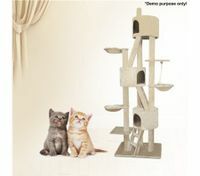 There’ll be great fun for your kittens even you don’t have time to accompany them. 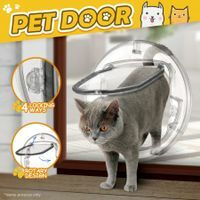 It would be more convinient if you install a lockable flap door for your cat. 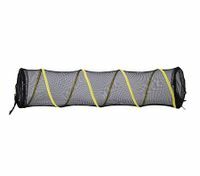 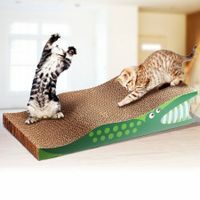 It can be used by your cat and other climbing pets at home. 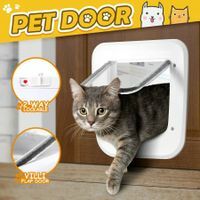 With the door flap you don't need to open the door often to let your cat in. 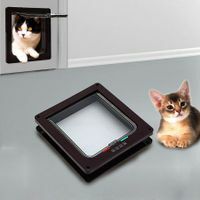 They can have their own entrance to the house, going in and out freely. 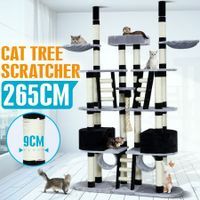 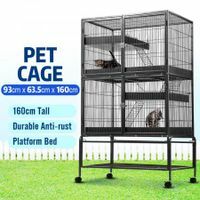 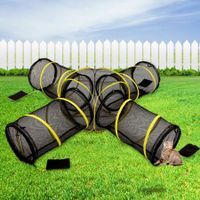 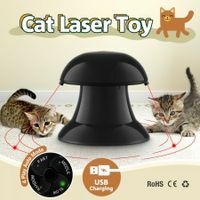 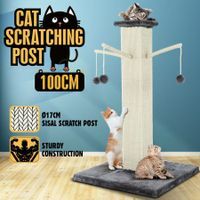 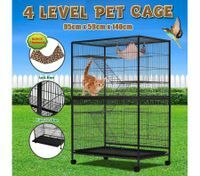 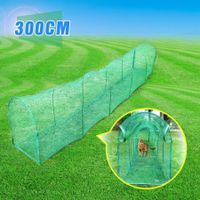 As to provide an easier and funnier life for your beloved cat, you can't miss BestDeals, your considerate cat supplies online store in New Zealand.